Kanye West has been throwing huge Sunday church services for weeks. The celebrity-favorite events have been shared by wife Kim Kardashian and her family members all over social media. Now, the “Runaway” rapper is bringing his church squad to Coachella for an Easter Sunday service. But fans have wondered, what exactly goes on at Kanye’s church? Click through the gallery for all the info from the newest issue of Star. At the “Sunday Services,” Kanye, 41, performs songs with a huge choir. Daughter North West been spotted rocking out to the performances. The events have attracted celebrities like Courtney Love, Paris Jackson, Katy Perry and Orlando Bloom. Kim’s sisters Kourtney, Khloe, and Kendall have also attended the gatherings, which take place on her Calabasas lawn. The “Jesus Walks” rapper has performed with friends like Kid Cudi, 070 Shake and Tony Williams. 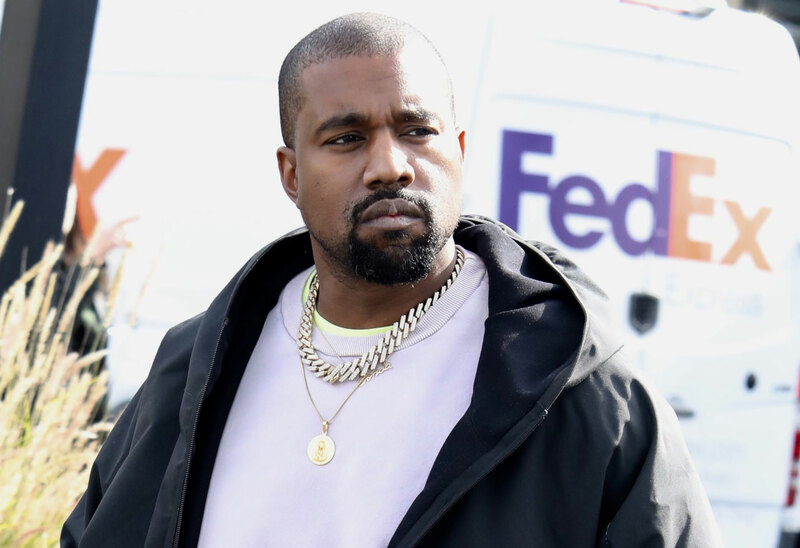 Sources told Star that Kanye is working on a gospel-inspired album. Yeezy fans know that Christian themes are already ubiquitous in his music. Kim told Elle that the church is a “healing experience” for Kanye. “It’s just music; there’s no sermon,” she explained. She called it a “very spiritual Christian experience” to which people of all religions are welcome. She pointed out that Kourtney's Muslim friends attended. “Everyone that comes understands it’s just a really healing experience with an amazing choir, and amazing messages about love to start off your week,” she said. This isn’t the KarJenner squad’s first foray into religiosity. Kim’s mom Kris Jenner is the co-owner of California Community Church, which charges members $1,000 a month. While Kim implied that Kanye isn’t trying to become a pastor, it does seem like something religious could definitely be in his future. What do you think of Kanye’s church services? Sound off in the comments!